Created with the utmost attention for the rugged demands of the men face and built with the finest organic ingredients (Shea) Butter, (Palm) Kernel Oil, White Tea, Beeswax, Fragrance. The light, calming formula relieves redness and irritation and soothes skin immediately. 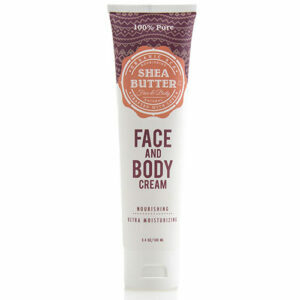 Shea Butter – Excellent moisturizer restoring elasticity to skin. Our Men’s shave cream allow daily use even provide your skin bright and healthy fee. Take a small quantity in your hand. Rub your palms together with the organic before and After Shave cream and apply all over your face and neck, aftershave. 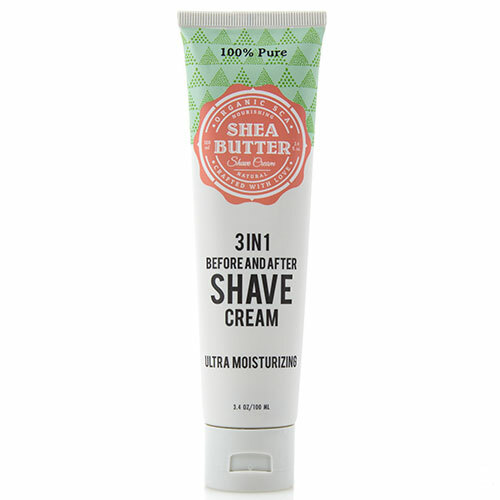 This Organic Sca shave cream is excellent for all skin types. 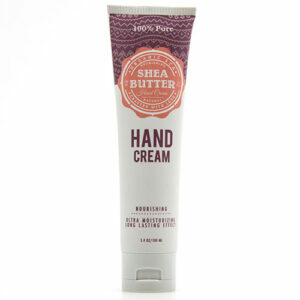 This product moisturizes, protects, and heals dry skin and is mild enough for sensitive skin. They often tighten and dry out the skin. We have developed a line of creams based on natural ingredients; primarily Palm Kernel Oil and higher contents of Shea Butter than almost any other cream on the market. We put a lot of effort in limiting the use of non-organic agents in out creams, to make them safe to use, even on sensitive skin. Our creams are so gentle on the skin that they are safe enough for infants. We use White Tea for a natural and non-toxic fragrance. We DON’T add any artificial penetration enhancers to drive ingredients deeper into the skin. We only have to add an emulsifier to allow oil and water to mix, so you can enjoy the nourishing properties of the Shea Butter and palm kernel oil in our creams.